March 8th is International Women’s Day. 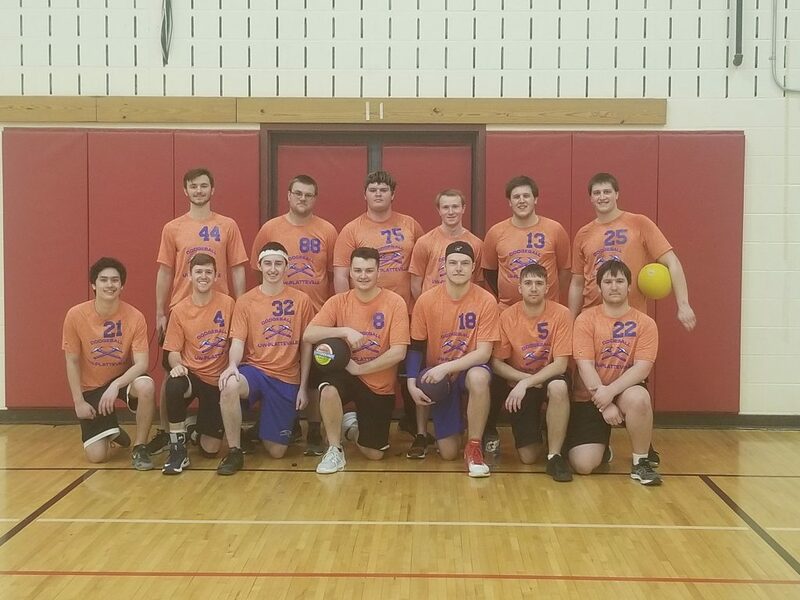 Due to this occasion, we thought it would be a great time to spotlight a few female dodgeballers in the NCDA. Thank you to Gwendolyn, Jessica, Katie, Treanna, and Rebecca for providing us with a brief writeup of their experiences in this league! 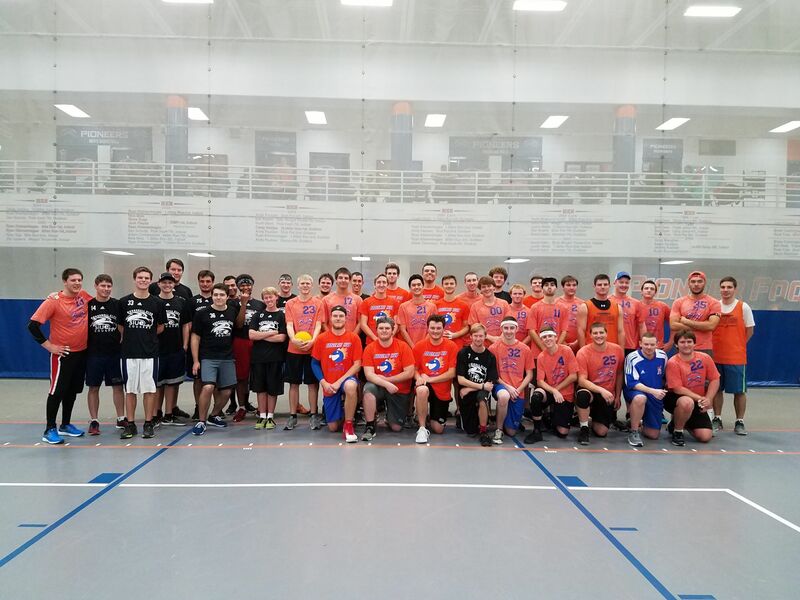 The National Collegiate Dodgeball Association exists to facilitate collegiate dodgeball. It allows for individuals to make connections and friends across the country. We are also dedicated to giving our members opportunities to enhance and hone their skills developed in college. That is why the League is developing an internship program that will offer members real world experience to help in their future careers. Part of the internship program is to offer a scholarship to the applicant chosen. We are asking for your support in accomplishing this goal. We are asking you to give back to the League that gave you so many great memories. Help us meet our starting goal of raising $500. Your continued support of the NCDA has always been appreciated and we look forward to your help in making this program a reality. 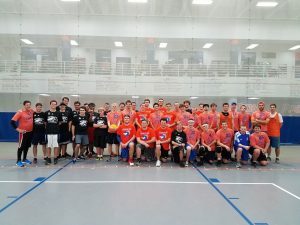 If you wish to donate via another method such as check, please email us at ncdadodgeball@gmail.com. *All donations received through this button will go towards the scholarship fund and will be exclusively used for that manner only.